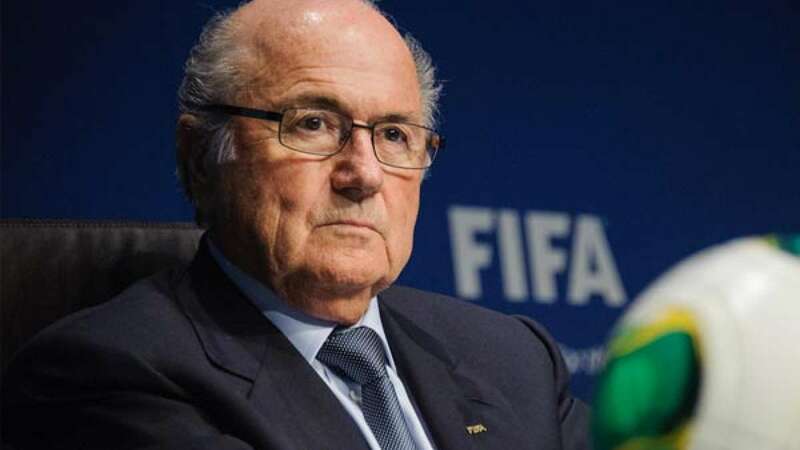 London : Once again FIFA president Sepp Blatter announced his resignation from the post as corruption scandal continued to spread its wings. He had earlier resigned couple of days back but was re-elected as president after polling. • Blatter, who has been Fifa president since 1998, said: "The next ordinary Fifa Congress will take place on 13 May, 2016 in Mexico City. • The extraordinary congress is expected to take place between December 2015 and March 2016.